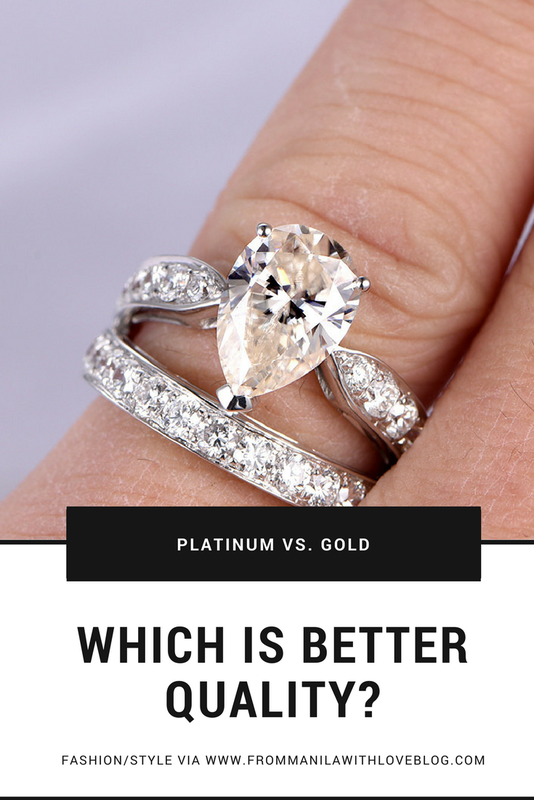 For the Brides and Grooms | Platinum VS. Gold — Which is better? Gold is typically the most popular due to tradition, society but also for its qualities. (It's more precious than silver, another precious metal). But if you prefer a white-coloured metal but don't like silver, there's white-gold or platinum. Either option is a great but if you're looking for the best quality here's a little something to weigh your options. So there you have it. Gold is the way to go. 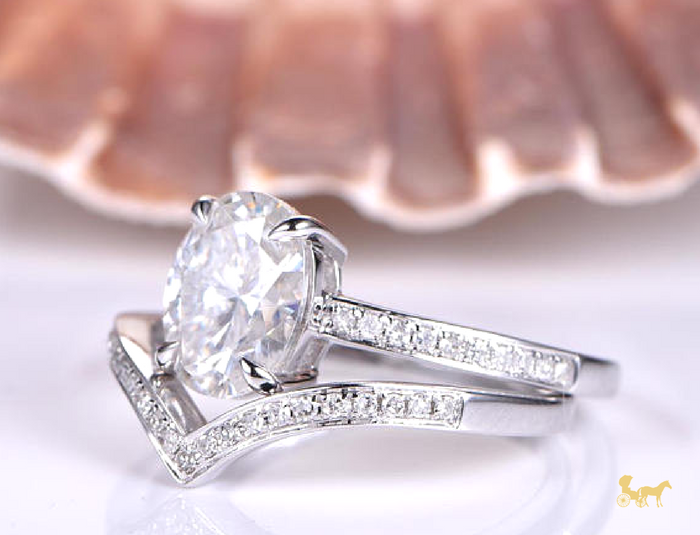 A tip according to jewellers is to mix both platinum and gold for durability. 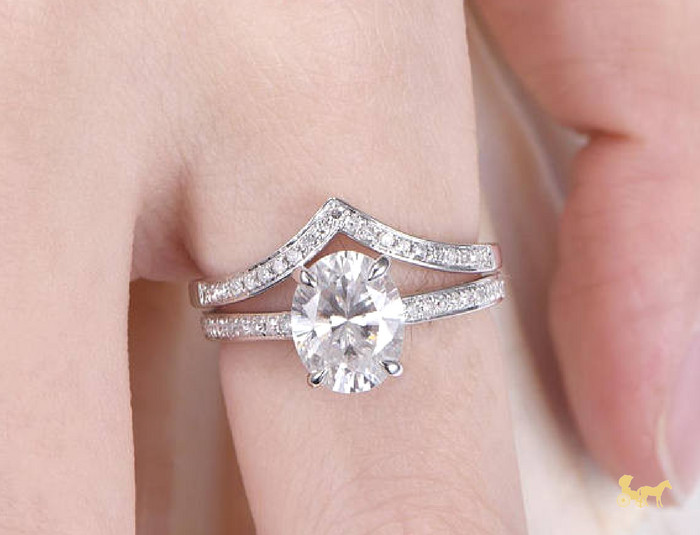 Check out http://www.myraygem.com/ for more gorgeous rings.